At MedEdits, we understand that parents want the best for their children. The medical admissions process can be as daunting and anxiety provoking for you, as a parent, as it is for your son or daughter. Sometimes students don’t have access to skilled counselors at their home institutions. School advisors and medical school faculty often lack the experience, maturity and insight to really help. Advisors can be overwhelmed by the sheer volume of students they advise, which limits their availability. Or, you and your child may want to do everything possible to gain an edge in the medical admissions process. This is where we come in. MedEdits supplements the guidance that students receive at their home institutions. By working one on one with an applicant, MedEdits develops a personalized strategy to help him or her gain admission to medical school, residency or fellowship. We also provide general mentoring and career guidance along with medical school admissions consulting. Everyone at MedEdits knows how to motivate and inspire and, when necessary, how to be firm in a constructive way. Hiring MedEdits Medical Admissions is an investment in your child’s education and future. 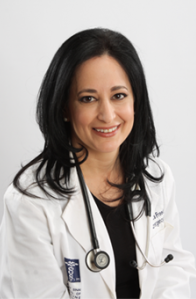 Click Here for a more complete list of our founder’s, Dr. Jessica Freedman, past experiences and publications. Dr. Freedman’s experiences have help her to identified some essentials that a good advisor must have to provide sound advice. We uphold every faculty member on our team to extremely high standards. Dr. Freedman only hires professionals who possess superior knowledge, experience, skills, and interpersonal abilities. Does the individual with whom you will work have actual admissions experience in the arena to which your child is applying? We believe that if he or she does not have the right background, the insight your child receives may be extremely limited or flat out wrong. 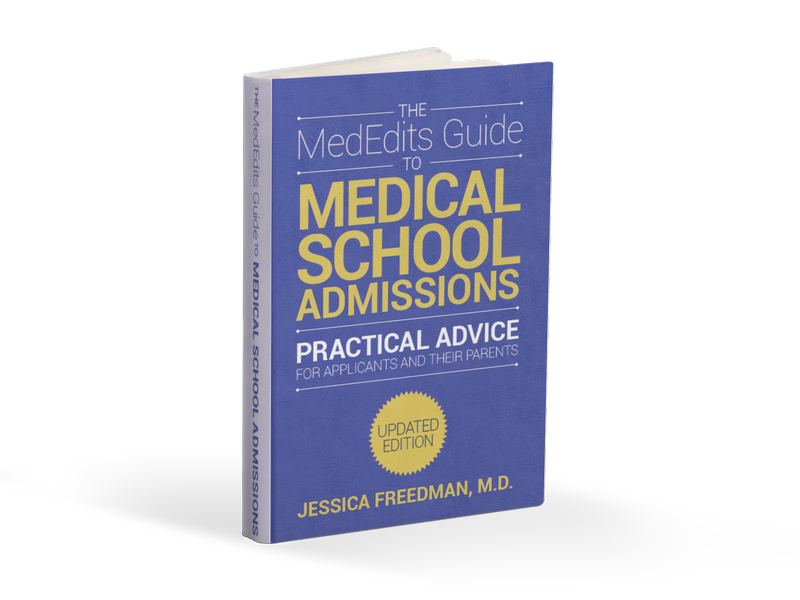 Ask, specifically, “have you worked on a medical school admissions committee” or “have you worked on a residency admissions committee,” depending on which of these questions applies to your child’s situation. If the answer is “no,” go elsewhere. Dr. Freedman started gaining experience in medical admissions when she was a medical student and, since then, has worked on both medical school and residency admissions committees as a faculty member. She knows it takes years of experience to gain enough insight regarding this process to help others succeed. This is why all MedEdits faculty have extensive experience in academic medicine and admissions, making them highly qualified medical school admissions consultants. Has the private advisor served on faculty at a major medical school? This, too, is an essential ingredient to provide the best advice to students. Many companies – both advising and editing – hire current medical students or recent medical school graduates to work for them. Would you hire a business school student or recent graduate to manage your retirement savings? Would you hire a law student to navigate your legal case? Some private physician advisors have never worked as faculty in competitive academic environments which, again, means they have limited real life experience. Every member of our faculty has worked in academic medical centers. Does the individual have professional writing experience? You are hiring someone to work on documents that will influence your child’s success. Unless the individual you hire is a great writer, you may compromise your child’s admission to medical school or residency. At MedEdits, only professional editors, who are trained extensively in the art of medical school admissions, work on your application documents. How does the person or company you hire stay up to date with advances in medical education? Experience, when supplemented with knowledge, can provide a powerful advantage for your child. Advances and trends in medical education are always changing and if the person with whom you work is not constantly working to improve his or her own knowledge, this can be a disadvantage. All MedEdits faculty attend national and local meetings focused on medical education and read academic journals to stay up to date. We also have internal faculty meetings and collaborate frequently. It is our pleasure to answer any questions you might have about medical admissions in general and about the benefits of hiring a private counselor. Have questions? Please call us at (646) 392-7561 or CLICK HERE to send us a note via our contact page.